Double glazing has been available in the UK since the 1970s. Following the oil crisis, which pushed up fuel bills, consumers were looking for ways to conserve energy; subsequently, secondary double glazing was brought to market. Secondary doubling glazing is still seen by some to more efficient than double glazing units, as the air gap created between the two panes is much larger. Since then, double-glazing technology has moved on at a pace; now, you can have triple-glazed windows with frames made from a variety of materials and in numerous shades. Double glazing does not last forever, however, and there are a few things you should look out for that will tell you when your windows might be on the way out. It is common to have moisture, or condensation, on your windows during the autumn and winter months due to the variance in temperature between the outside and the inside; however, you should never see any condensation between the glazed panes. If you do, you have a serious problem. Moisture between panes indicates that either there was a manufacturing fault, if they are new, or a crack or leak has occurred. The pane will generally need replacing. No double-glazing units fit perfectly, as most homes will have some imperfections in the walls and spaces in which the windows are being fitted; however, these gaps are filled with an expanding foam to seal them tight and ensure that you are not losing heat through them. If you start to feel a breeze, something has gone wrong with the seal or there has been a slight shift in the walls; either way, it needs checking out. Firms such as Firmfix in Worcester that provide double glazing in Worcester can help. 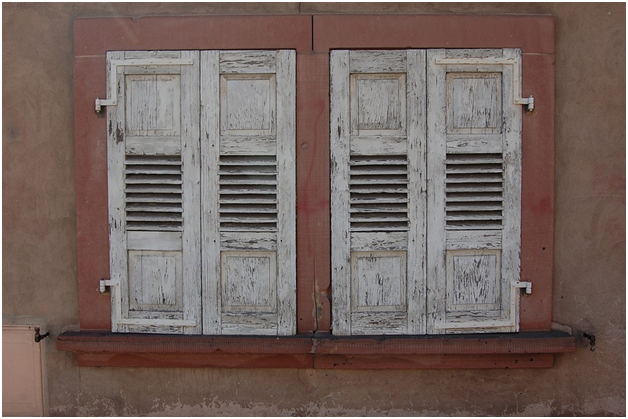 Finally, general wear and tear will tell you that you need to think about replacing your double glazing. At the very least, cracks in uPVC or wooden frames, missing or damaged seals, or chips in the window panes themselves indicate that you need to have them looked at by a professional. 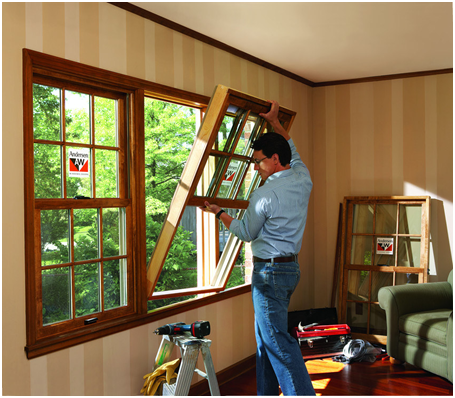 Some problems may only require a quick repair job to prolong the life of your windows; however, more serious issues will require a full replacement if you are to maintain the energy efficiency of your home.